Through its Olympia Production subsidiary, Vivendi has finalised its acquisition of Garorock, one of France’s most popular music festivals. The deal was first reported by local media in late June, and sees Olympia Production add the 50,000-daily cap. 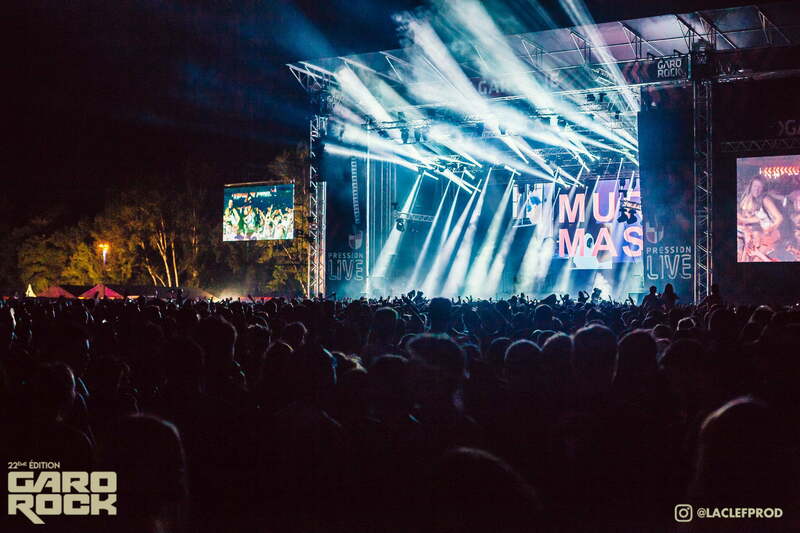 event, held annually in Marmande in south-west France, to its portfolio of festivals, which also includes Festival les Déferlantes and Live au Campo in Perpignan and Brive Festival in Brive-la-Gaillarde. According to Vivendi – the French parent company of See Tickets, Universal Music Group and Paylogic – each festival attracted record crowds in July, with audience sizes growing by 17%, 15% and 30%, respectively. In addition to its festival business, Olympia Production – a sister company to the UK’s U-Live, which produces Love Supreme Jazz Festival and Sundown Festival, among others – produces and promotes a number of concerts, comedy shows and musicals. Garorock, established in 1997, is one of France’s largest festivals, held annually over four days at the end of June. The 2018 event, headlined by Indochine, Marilyn Manson, DJ Snake and Macklemore, attracted more than 145,000 people. Its 2019 line-up will be released in December.